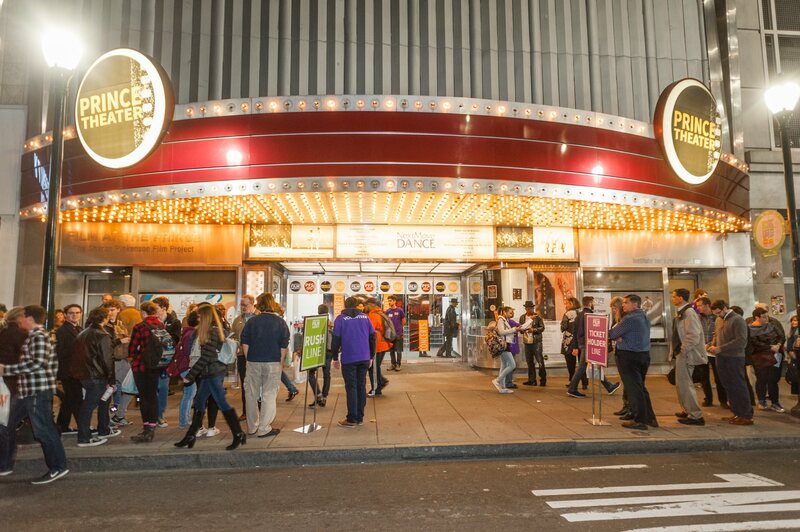 Every October, the Philadelphia Film Society hosts the Philadelphia Film Festival which gathers more than 25,000 dedicated film lovers and scores of talented filmmakers for eleven exceptional days of cinematic splendor. Throughout the year, PFS’s artistic team scours the world’s most prestigious film festivals – from Sundance to Berlin, Cannes to Toronto – for the year’s most highly anticipated, critically acclaimed, and thought provoking films. The Festival presents these films alongside exclusive events with actors, directors, and industry guests; VIP receptions; and much more that highlights Philadelphia as a place where film is flourishing. As a world-class film festival, PFF represents a major contribution to the cultural life of the city and region. It presents, on average, more than 100 films and draws industry guests and panelists and fosters an interactive community of film professionals and supporters. By presenting and designing programs with a variety of partners, PFS is able to create opportunities that reduce barriers to interacting with film attracting new audiences to PFS and the film community at large.